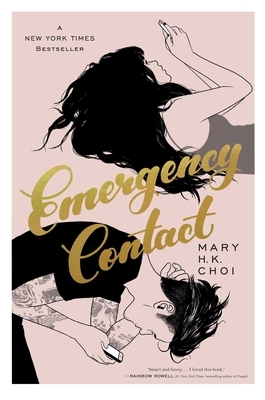 While Emergency Contact''s romance is far from a meet-cute instalove, it is a cute and fun realistic romance book. Penny and Sam are adorable in their mutual awkwardness anytime they meet IRL. Because they don't have to see each other, it is much easier to talk about anxieties, worries and dreams when simply texting. But will this go beyond friendship? Do either of them want it to? Penny's relationship with her mother is also a great part of this book. Give to fans of Rainbow Rowell or Jenny Han.